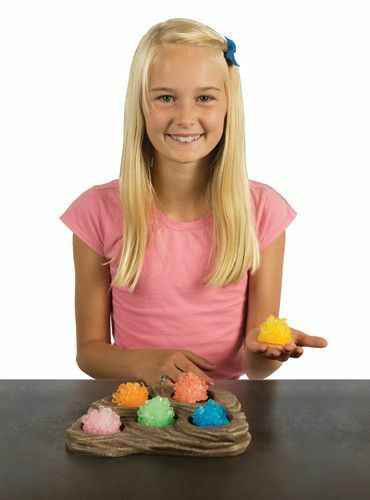 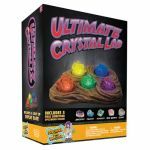 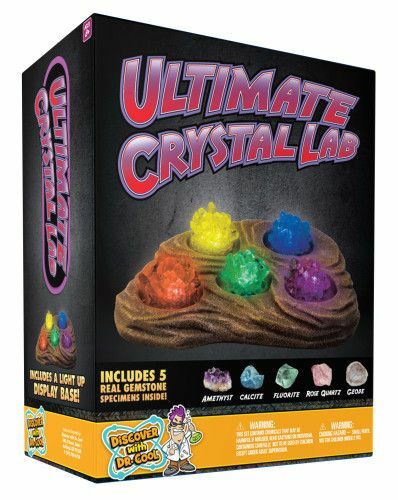 Ultimate Crystal Growing Lab – 8 Colors to Grow and Light-up Display! Show off your 5 best crystals on the light-up display stand included. 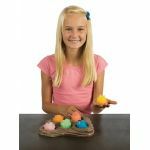 A wonderful night light for any kid's room.